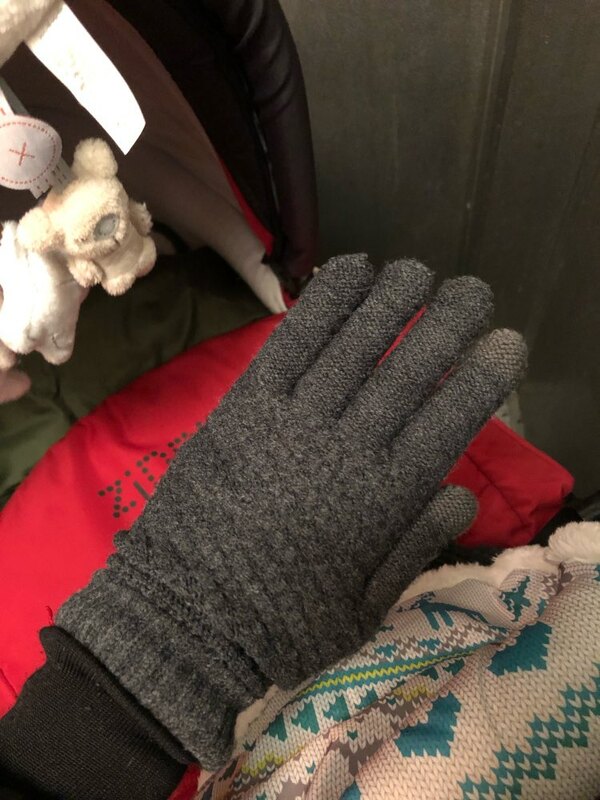 Gloves soft, warm, phone reacts. But the delivery time. 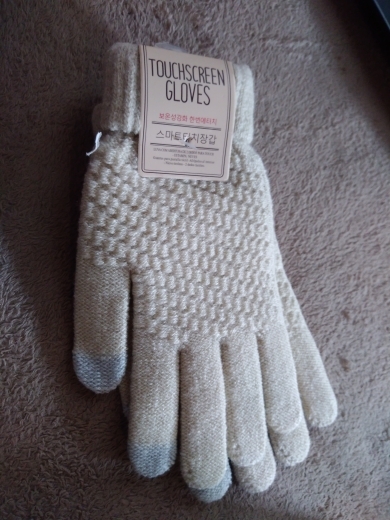 Good gloves. 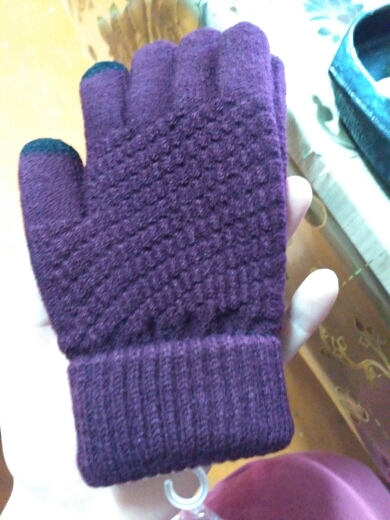 Buy together with purple, that a child’s hand. AND gray very well. 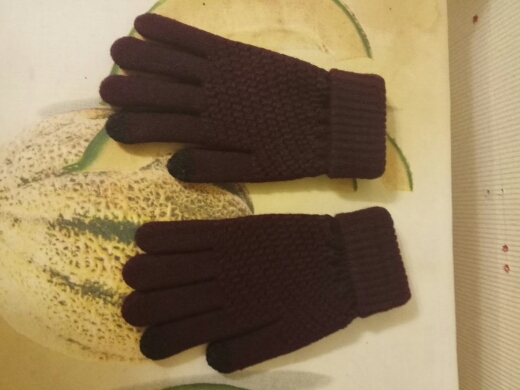 Excellent glove, soft, no holes, thread not stick! Beautiful, warm, I am happy. Goods and prodovtsa recommend. Went through Latvia, parcel not monitored. The gloves are thick, good stretch. Inside warm fluffy lining. High quality look. Sensor responds. 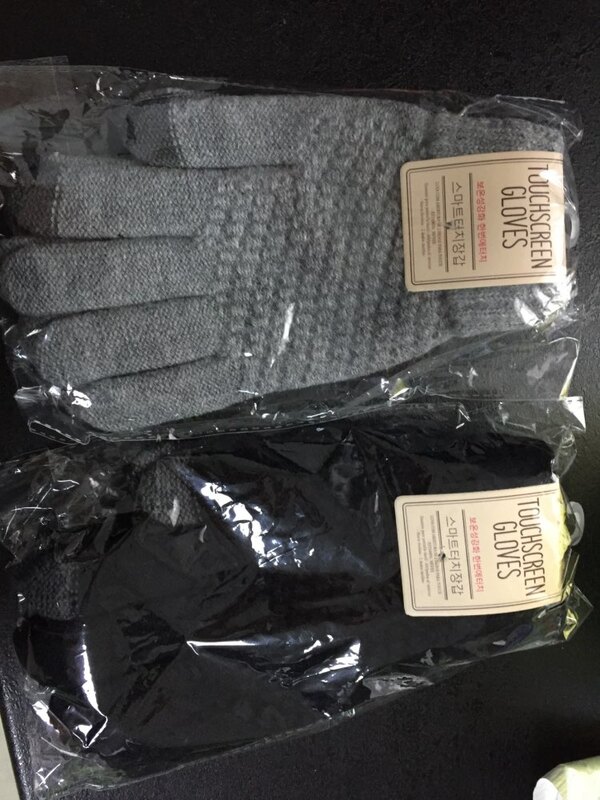 Gloves good, soft. Use the phone they can! They are great, very soft. Not yet have utizado But am very satisfied with the purchase. And arrived SUPER fast. Very beautiful. Exactly as it is shown in the picture. 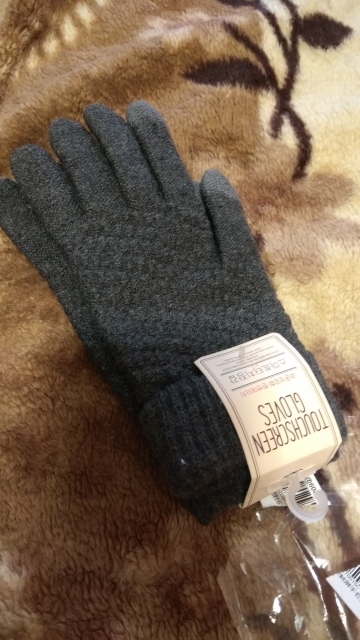 the gloves are better than i expected. 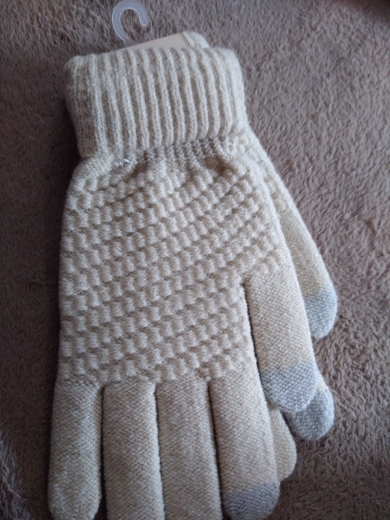 warm and it works for touch screen.. 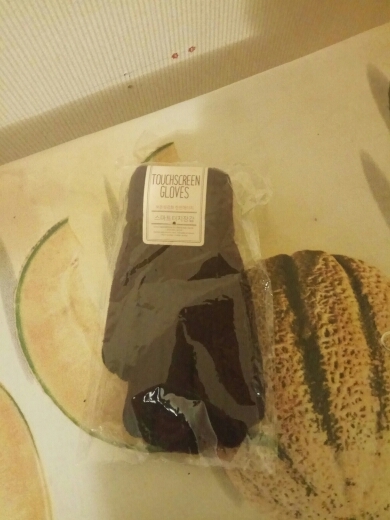 The gloves are super soft and agreable a porter! I highly recommend this product. Go 1.5 months in Sverdlovsk region. In tracking tracked from falling into Russia. Then mail is called to take away. 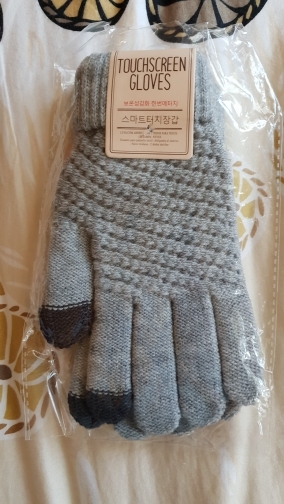 The gloves are normal. He wanted to get it. Size is certainly not written-I ‘ve bought (for child small surprise gift, such as coins, and nice) that if the child would be great, then wife means. 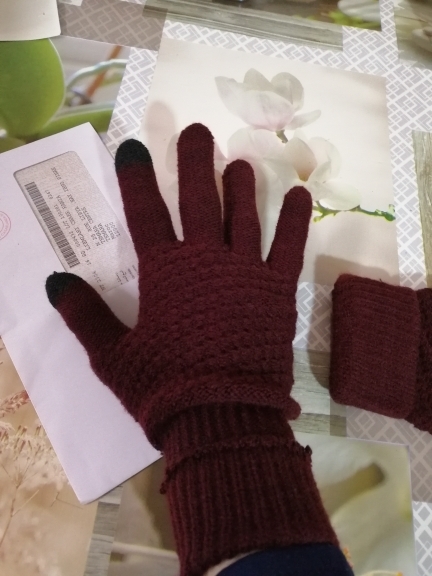 Nice gloves sensor works, delivery month, recommend! I love the product, are fat and pareden of quality nice. Without probkema for use with mobile. Great. Very soft. Thank you very much. Oooooochen doooolgo riding package, have even opened dispute refund. Seller wrote even wait 15-20 days! Less Than 2 months. As normal. Sensor responds to the touch. Such work. Not bad for the money. The iPhone pokes through time. But if палез exactly put horizontally, then everything is fine. Nice inside, soft, like fleece fleece.